Keybox is a security device for digital assets. Connect to a computer or Android phone via USB. Provide secure digital asset signing services. Thanks to purchase the Keybox hardware wallet, which is a digital asset security device that provides secure digital asset signing services through a USB interface and a computer or Android phone connection. The main panel of the Keybox hardware wallet contains a centered display screen and a whole touch screen. The non-display part of the touch screen is the touch keyboard, which provides all the input of English letters and the Enter key. The Keybox hardware wallet has two working modes, BootLoader mode and normal mode. When shipped from the factory, the Keybox hardware wallet can only enter the bootloader mode, you need to upgrade the latest firmware to use this product. Mnemonic description：You need a mnemonic to use the hardware wallet. A mnemonic is the "ultimate secret" of your hardware wallet. If you know the mnemonic, you have all of your digital assets. If you lose your mnemonic, you are losing all your digital assets. If someone knows your mnemonic, they can transfer all of your digital assets. Therefore, the mnemonic is the key secret of the hardware wallet, you must keep it yourself.When you first use it, click New Wallet and the hardware wallet will use the built-in hardware random number to help you generate a set of mnemonics. You need to write this mnemonic on the card sold with the wallet and keep it safe.If you restore your wallet, you will need to use the original recorded mnemonic to recover. If you have used other hardware wallets (such as trezor/keepkey/ledger), you can use the original recorded mnemonics to restore your wallet. Firmware upgrade needs to be operated on the computer side, divided into Windows and MacOS. 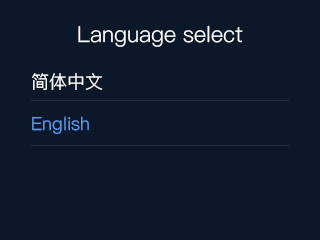 1、Use the data cable to connect the hardware wallet to your computer and the hardware wallet is lit.New users connect to the hardware for the first time without having to select a language to go directly to the right page.If the old user performs data erasing operation on the hardware, the language must be selected to enter the right interface. 2、(Windows only)Open the usb driver installation tool zadig.exe ，Click Yes -> Click Install Driver .The software shows that the driver was installed successful, click Close, the driver installation is complete. 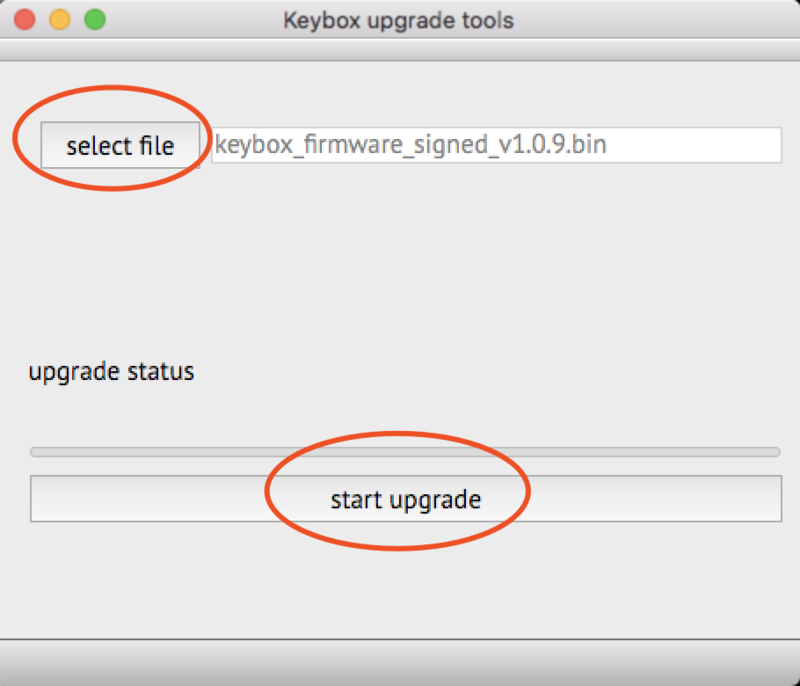 3、Install and run update_tools , click "select file", select the app_signed.bin file in the pop-up box, and click "start upgrade" after successful selection. 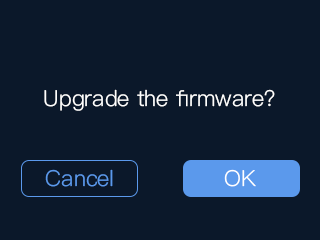 4、After clicking "start upgrade", according to the hardware wallet page prompt "Upgrade the firmware? 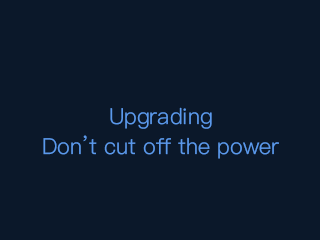 ", click "OK", the firmware starts to upgrade, do not cut off the power. 5、The firmware upgrade was successful. 1、Initialization is divided into two modes. 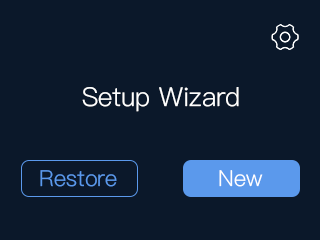 If you use it for the first time, you need to click the "New" button to operate.If you want to restore your old wallet, you need to click the "Restore" button to operate.After the "New" or "Restore" is completed, the hardware wallet initialization is completed. 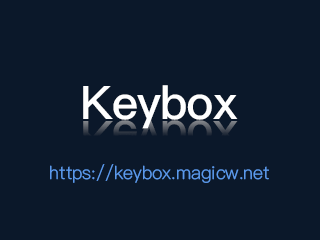 PC version: Run the daemon keyboxd (just one time). After successful operation, run the hardware wallet supporting software, and the connection can be used normally. 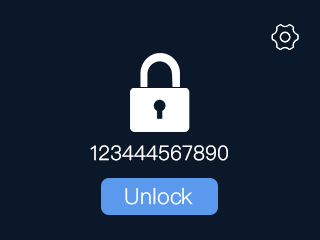 Mobile version: Download Keybox to mobile phone，Connect your hardware wallet to your phone for normal use.